What do you get if you mix 10 designers, three nights in Hobart and an awards show? An amazing weekend...or a misguided cake recipe. You choose. This year the Australian Design Biennale was held in Tasmania, bringing designers from far and wide to the beautiful city of Hobart. The weekend long event of talks, trips to MONA and drinks culminated in the AGDA Design Awards held at Peppermint Bay, a 45 minute ferry trip away. With 13 nominations across several categories, we felt it only right to send a few of our hard working folk away for the weekend to sample the Tasmanian lifestyle. The awards night didn't disappoint. We picked up 3 Distinctions, two for Shanghai Biennale in Brochure and Poster design and another for Writing for Design for Optus. Even better, we received a Pinnacle for our Steve Li business cards. A fantastic way to end our weekend. 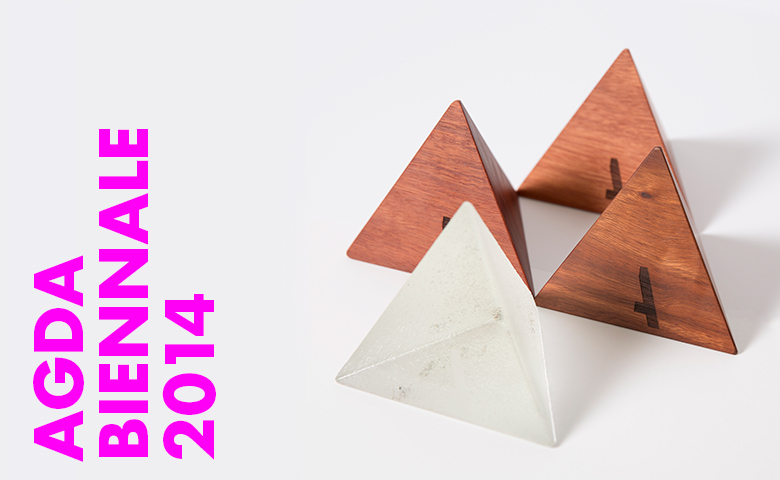 Thanks to AGDA for a great weekend and congratulations to all the other winners.